We provide top quality services to every client. 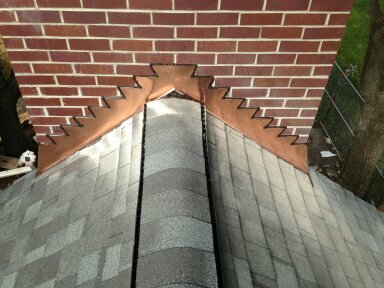 You can depend on over 20 years of experience. We exceed our competitors pricing and expertise. Once we determine what it is our client wants and needs, we give an honest estimate on how long the job will take and how much it will cost. 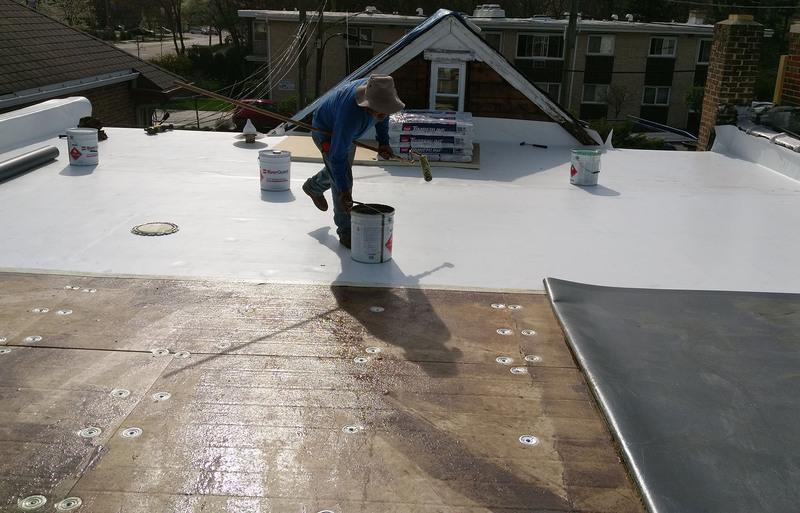 You can be sure that any job we do will be priced fairly and the job will be done right. With BELL, quality is more than a word, it is a commitment. based on our years of experience. Let our experience go to work for you. 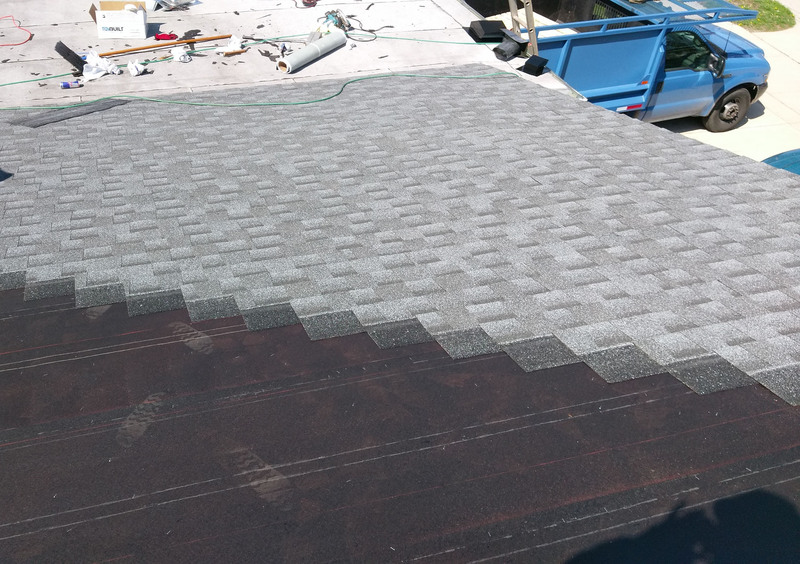 Bell Roofing and Siding has been offering top quality residential roof replacement for the last 20 years. 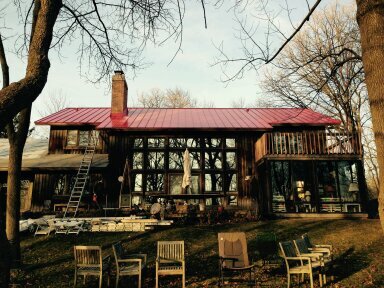 Our quality work is matched by quality roofing material. We take pride in our impeccable track record. 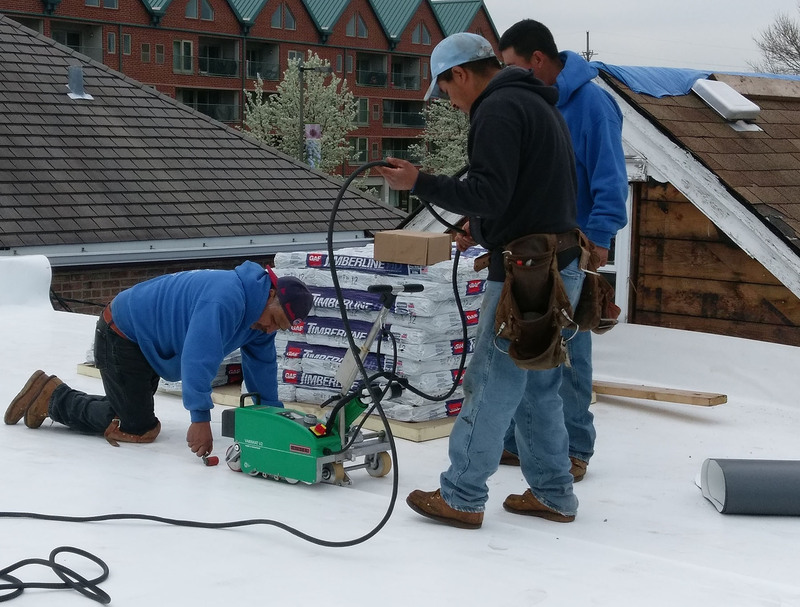 We make sure to keep all our customers informed through their entire project. 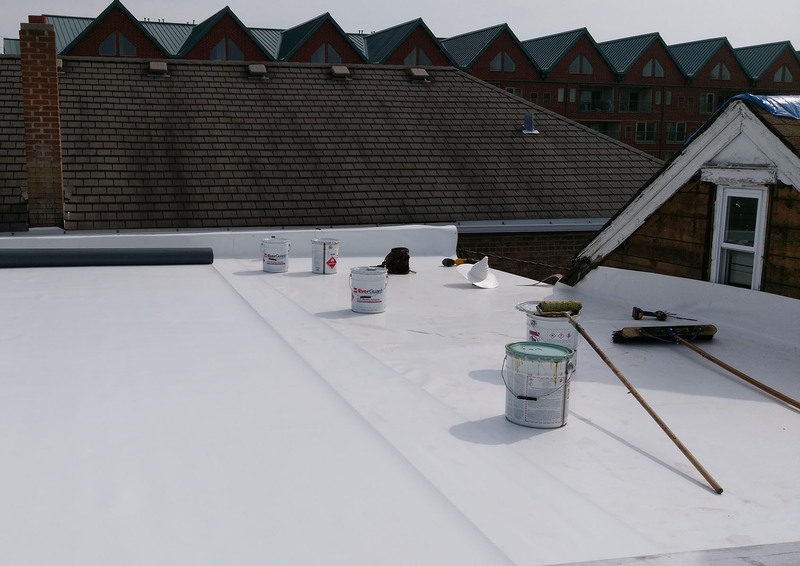 From small commercial roof repairs to complete industrial or commercial roof replacements, Bell Roofing and Siding provide top quality material and labor. 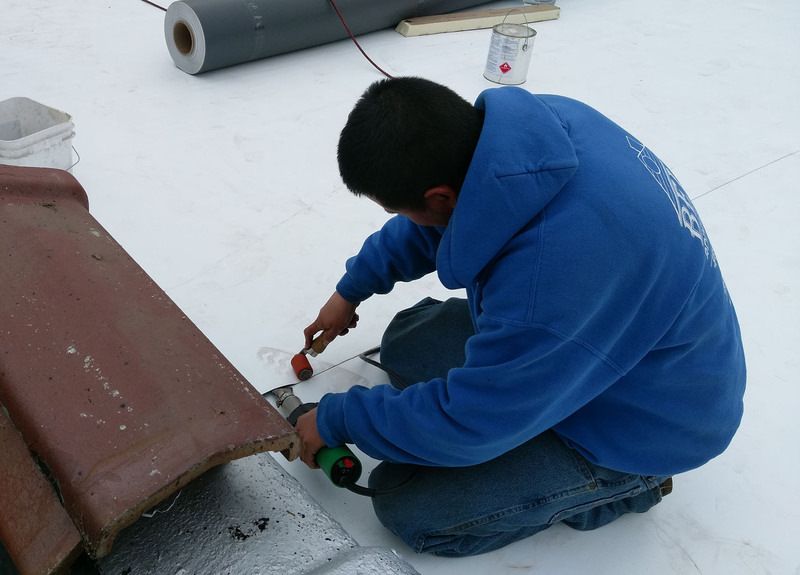 Our roofing crews have years of experience coordinating, planning and executing all our commercial roofing projects. It is time to give your home new walls. Being able to change the color of your home’s exterior no longer requires endless painting. 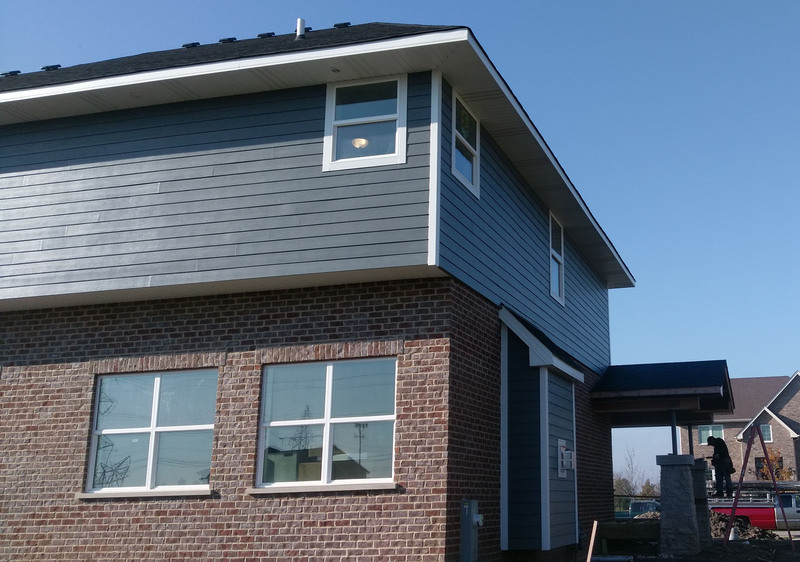 Bell Roofing and Siding offers Vinyl and Hardie Siding that will make your home look brand new. Let us provide you the best quality of work and fair pricing on your next project. 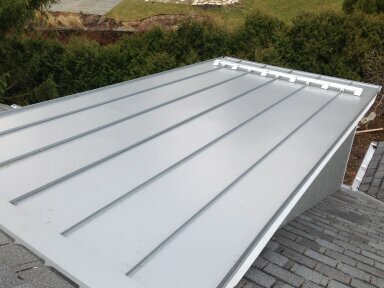 Metal Roofs are the stand out of many residential homes. 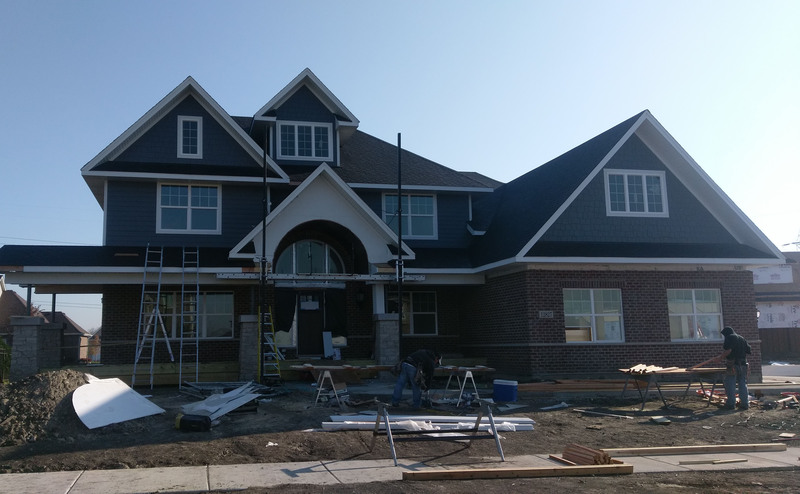 Using Painted steel or shiny copper to accentuate bay windows or an entire roof will set you apart from all your neighbors. Let us help you differentiate your home from all the others. 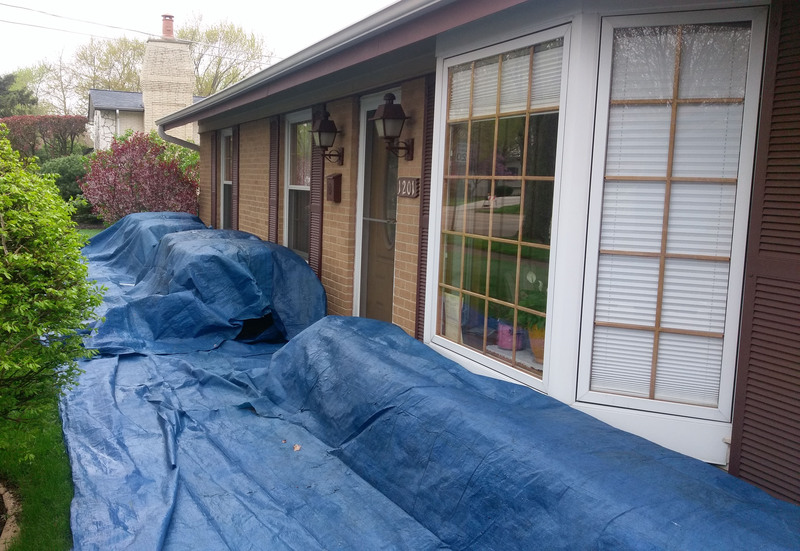 Have you ever wondered how you can make your house different than your neighbors? One word Copper. 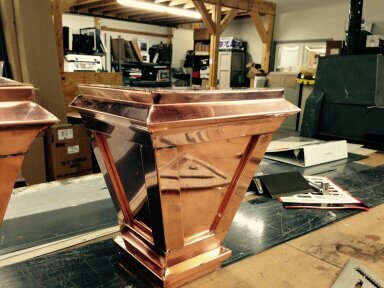 Our copper services will make your home the envy of your entire neighborhood. 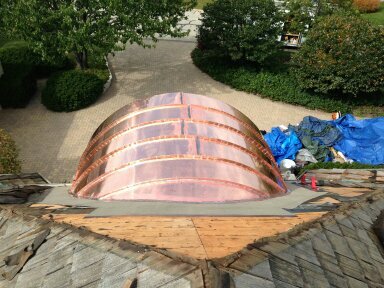 You would be surprised how affordable our copper services could be. Give us a call today.